Gain the full coaching experience with one on one sessions with Adam. 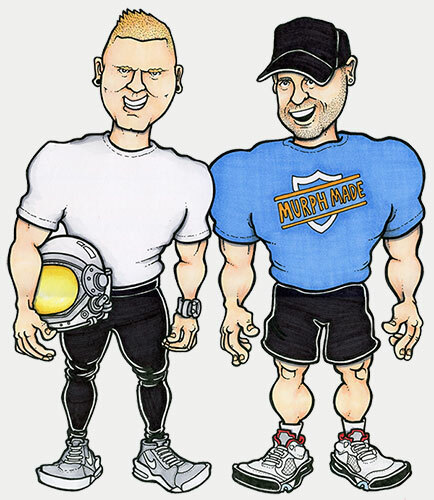 After a thorough testing session Adam will personally design a program specific to your body type and goals. With experience in coaching team sports since 2012 resulting in several finals appearances and championships, Adam knows what it takes to make a good team a great team. If you’re not in a sporting club and prefer to train with others, this option is for you. Make up your own or join in on a small group session (max 6 people) and share the benefit and education of what Adam has to offer. 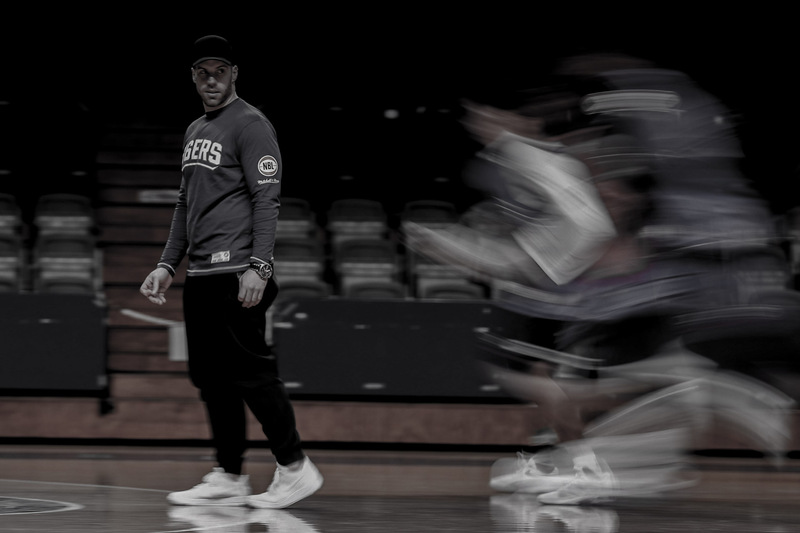 Adam Murphy is a Strength and Conditioning Coach in the National Basketball League (NBL) for the Adelaide 36ers, in Australia. 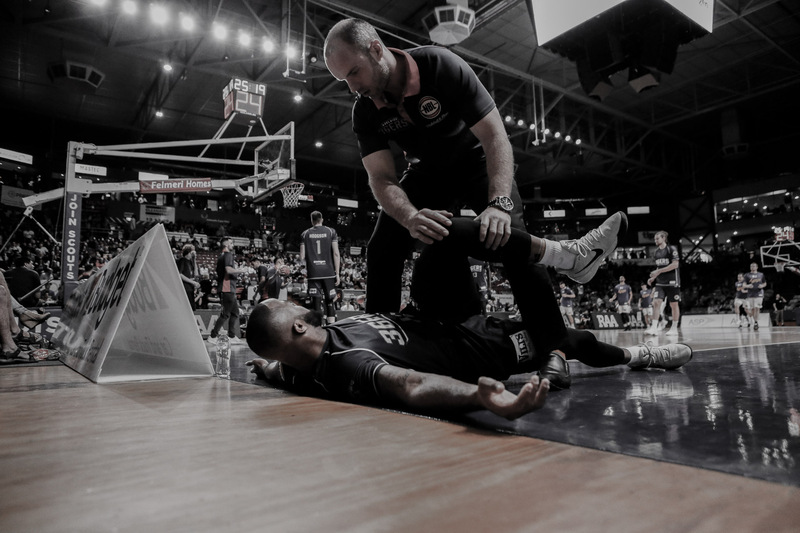 Adam’s experience includes working in the NBL as the Director of High Performance since 2016, Private Strength and Conditioning Coach to Australian Boomers players, such as Mitch Creek, Nathan Sobey, Matthew Hodgson and more. His studies include Bachelor of Exercise Science Majoring in Sports Science at Flinders University. Adam studied under Paul Check from the CHEK Institute and Charles Poliquin the Strength Sensei. 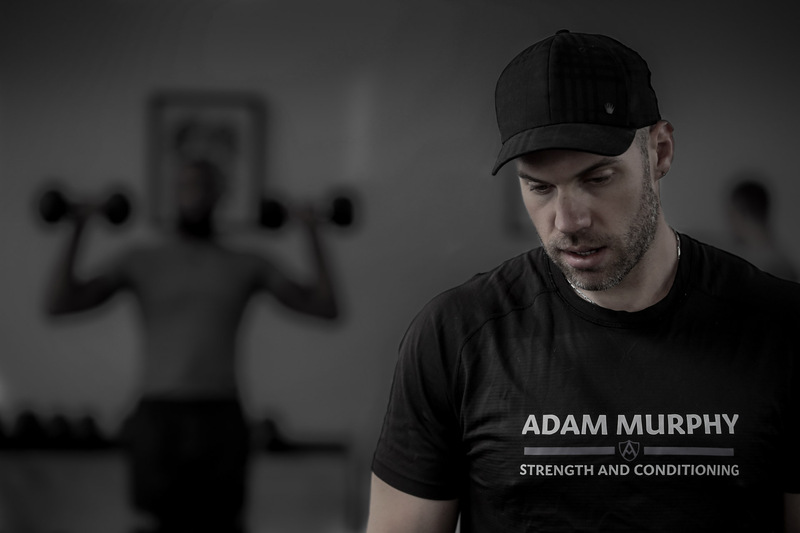 Adam Murphy Strength and Conditioning has been in business in the private sector since 2010, specialising in improving athletic performance through quality sports specific movements with a high focus on correct human biomechanics and player longevity. Mitch Creek (Creeky) is an Australian country kid now making it big in the world of professional basketball. Mitch started training with Adam back in 2015. With a focus on his development in strength, power, agility and on court mobility, Mitch was able to transform his on court game. Mitch is one of the hardest working humans to take part in Adam’s program, not only did he set the standard for athletic development in the gym, but he set the standard for putting in the hours outside of the gym. 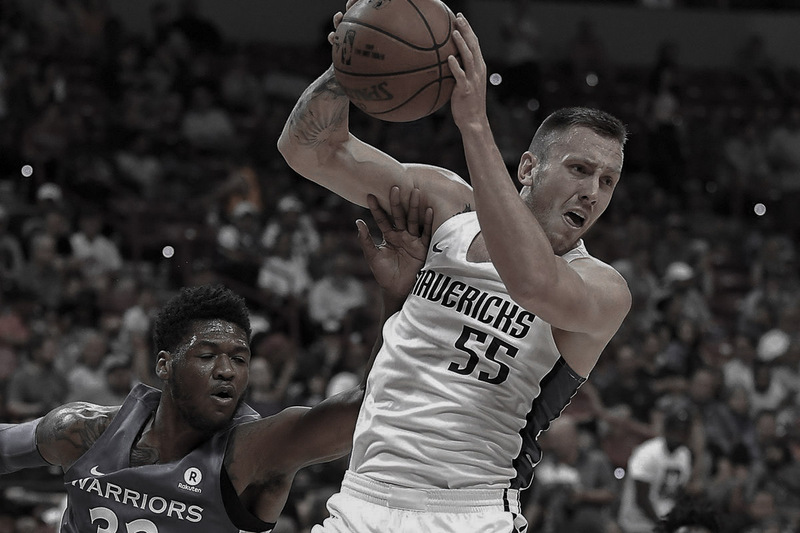 Now Mitch has competed in the NBA Summer League with the Dallas Mavericks and realised a life-long dream by signing a deal with the Brooklyn Nets. Everything Sports Science, Athletic Performance and Strength & Conditioning. This is where you will be able to get some of the best quality information in the comfort of your own home or car for the price of less than a cup of coffee (FREE!!!). Adam Murphy and Josh Mitise talk to some of the best athletes and coaches in Australia as well as allied health professionals to bring to you the one stop shop for all of your Strength and Conditioning and Sports Science needs. Sit back and listen to Murph and Mitise geek out over athletic performance, get controversial with some of the hot topics in the sporting worlds and talk to great minds that make this industry one of a kind and a pleasure to be involved with. If you have any topic or guest requests please feel free to let leave comments and we will do our best to make it happen! Enjoy the show and be sure to leave us with your feedback.